Your Professional Home Inspector For Life! My Name is Chris Ivy, Certified Professional Home Inspector with Town and Country Property Inspections. I take what I do as a home inspector very seriously. I have been in the home inspection and, and more pointedly in the construction industry for many years. I am a hands-on type of home inspector, and I believe in being thorough and direct with your information. 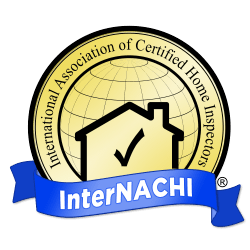 Not only do I have many years building and working on homes, but I am a Certified Professional Home inspector with InterNACHI, the world's largest home inspector association. Buying a home is often an anxious time in life, when both buyers and sellers are worried about what a home inspector will find during their home inspection. Having a Certified Whole House Inspection performed by me can give you the peace of mind to “…Know What You Are Buying”. I inspect every home like I would want someone to inspect a home for me. Your home is important to you, and it is important to me too. Take a few minutes to browse through our home inspection website. Home Buyers can view a sample home inspection report, see what services are offered, schedule home inspections, and find valuable information relevant to the home inspection process and home maintenance. Home Sellers can use the site to discover common concerns found during a home inspection and have repairs made prior to the home inspection being completed. I feel very strongly about what I do as a home inspector. It is a great deal of responsibility to inspect the largest investment most of us will ever make in life. 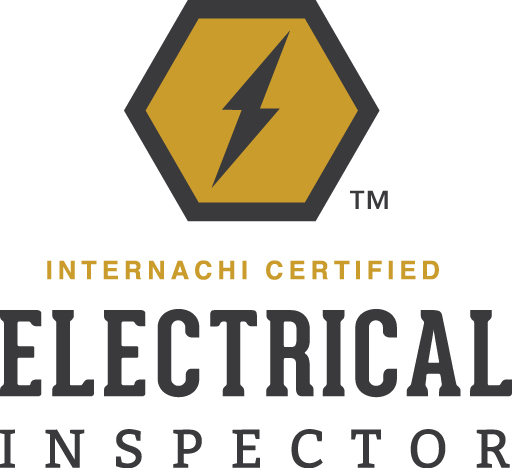 Because I care so much about each inspection, I carry the InterNACHI Honor Guarantee on every home inspection that I perform. Please feel free to call me and I will be happy to take all of the time you need to discuss your home inspection needs. A home Inspection is a physical inspection of the home and it's many components. There are major components of the home which are obviously important in a home inspection, such as the roof, heating system, electrical, and foundation. But a truly thorough home inspector makes sure that he goes through the so-called "small stuff" as well. This helps me to ensure that you get a complete, thorough home inspection and a detailed summary Below are just a few things that are covered in our complete home inspections, and some additional inspections you may want as well. Our Home Inspection service area!